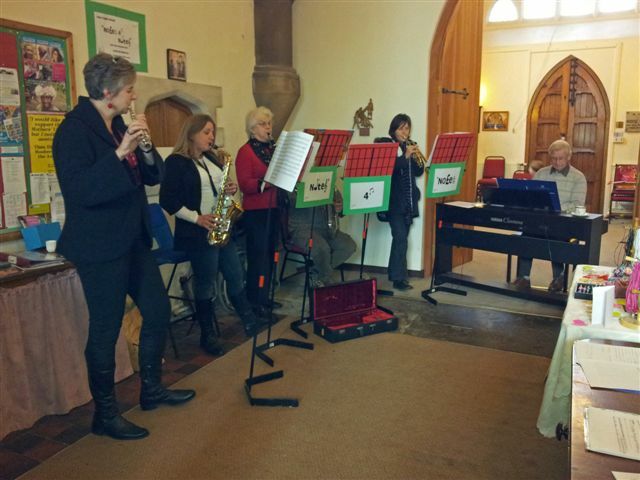 Our small group plays occasionally at services and other church events. We are keen to expand this part of our musical activity and always keen to hear from anyone who would like to join us. If you would like to be involved in any way with the music at St Mary’s or require further information, please contact the Director of Music – John Anson (0117 9622093) , the Organist – Richard Morgan (0117 9476339), or make yourself known to us or one of the choristers after a service.